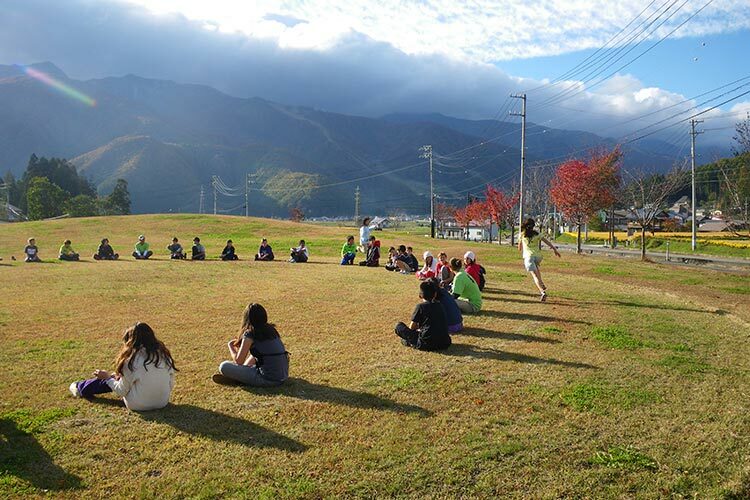 At Evergreen, nature is our class room, and Outdoor Education means a lot to us. 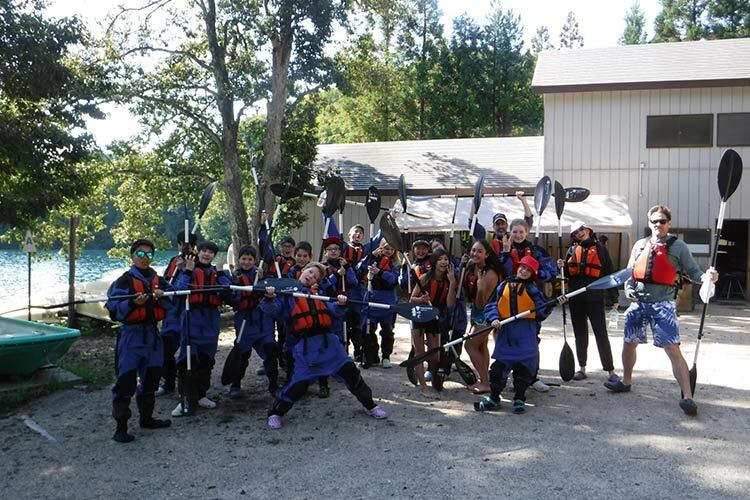 Outdoor Education is learning in, about and for the outdoors. 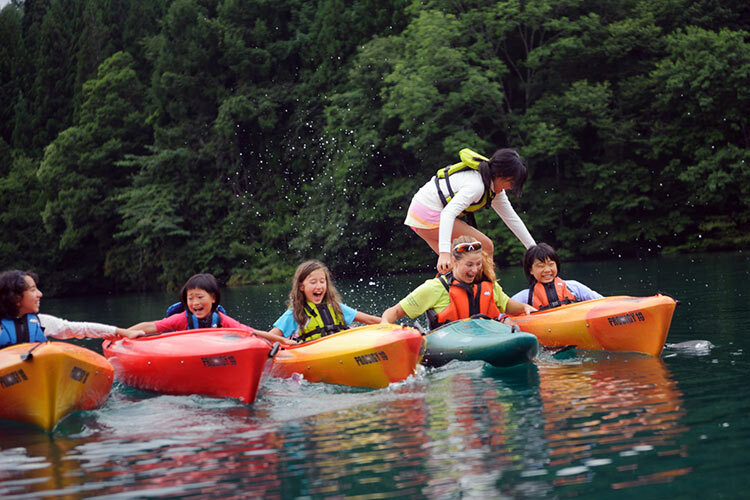 We believe that being in the outdoors enhances enthusiasm and increases natural learning. 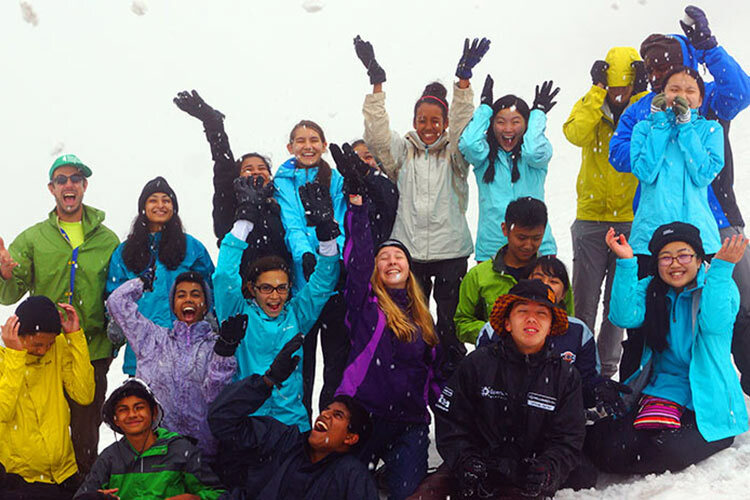 As we all know, learning extends far beyond the school walls, and bringing them outdoors from time to time can lead to invaluable experiences for students and teachers alike. Giving individuals the opportunity to experience, master and enjoy new activities in a fun and safe environment can lead to immeasurable personal development and the acquisition of new skills. 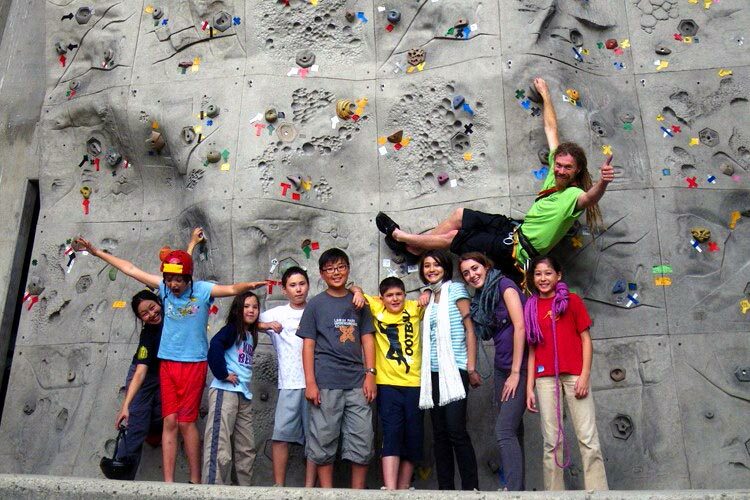 With over a decade of experience and an international team of professional guides, we here at Evergreen pride ourselves in the high caliber of our International School programs. 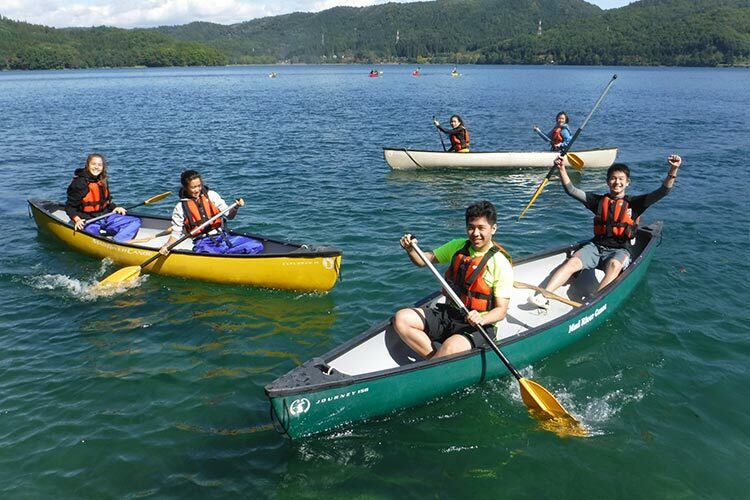 Whether it is one day of just plain fun in the outdoors, a five day adventurous journey into the Japanese Alps or a ten day camp away from the hustle of daily life, the benefits of immersing our youths into nature and physical activities are endless. 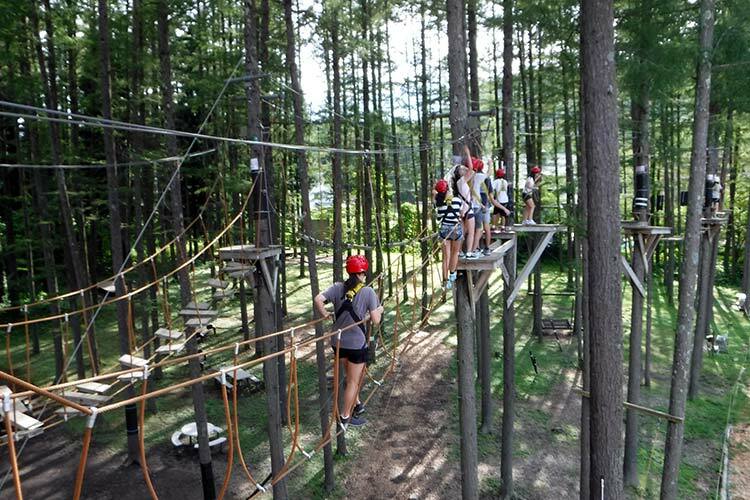 There is not a camp that passes by without individual students overcoming personal challenges, realizing their potential and creating lifelong memories with their peers. At Evergreen we provide programmes that make a difference in peoples lives. Today we have been looking at some great photos of camp bringing back wonderful memories. The Grade Fours really appreciated all the effort and enthusiasm that you and your amazing team put into our camp. The students look forward to next year for more great times. Dave, your guys were fantastic! 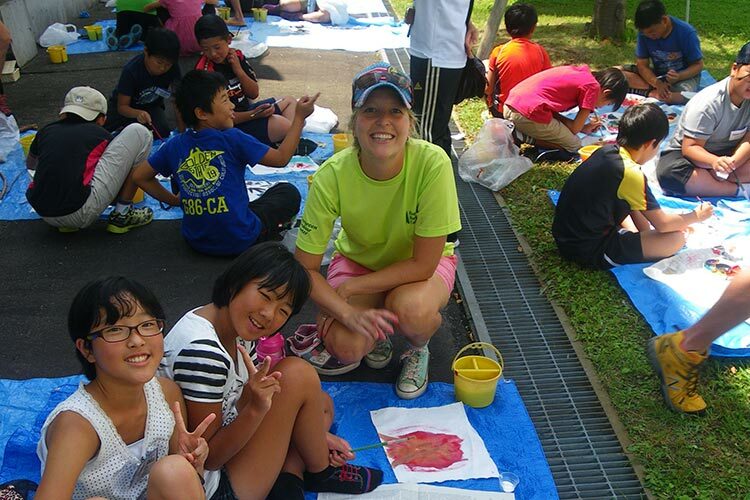 If it weren’t for your professional assistance we wouldn’t be able to run our Outdoor program in Japan. Thank you and look forward to seeing you in the spring for the year 9’s. Thank you very much for everything and all your support for our Grade 6 students and teachers! They all really enjoyed the trip and raved about how much nice the EOC team are! Evergreen set us up really good for the week, from sorting out the camping to organizing fun and active events, they were ever present. We went hiking, did some canyoning, mountain-biking and rafting, among others. The staff are really professional and welcoming and always willing to go the extra mile. 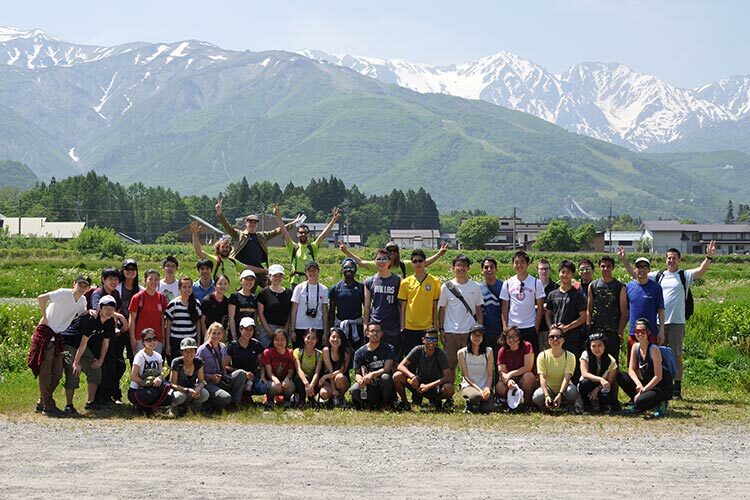 I would highly recommend Evergreen and the beautiful region of Hakuba! Arigato gozaimasu to Evergreen. 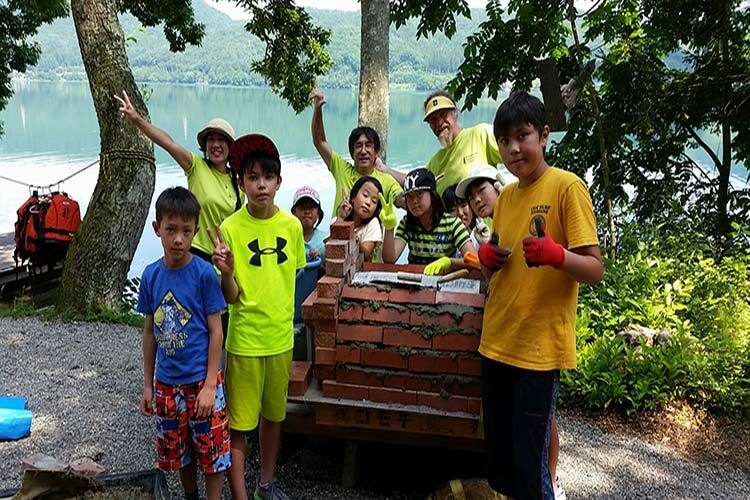 Join the International School Newsletter! 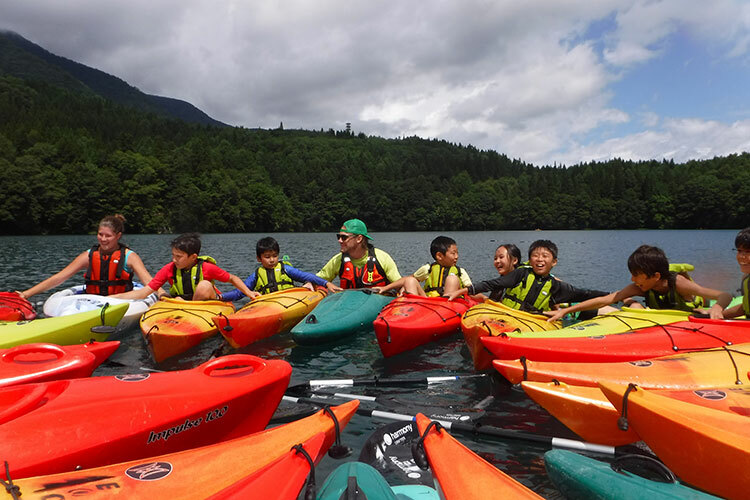 Typically our Spring, Summer and Autumn camps include popular activities such as canoeing or kayaking on Lake Aokiko, mountain biking, canyoning, rafting, hiking, orienteering & tree climbing. 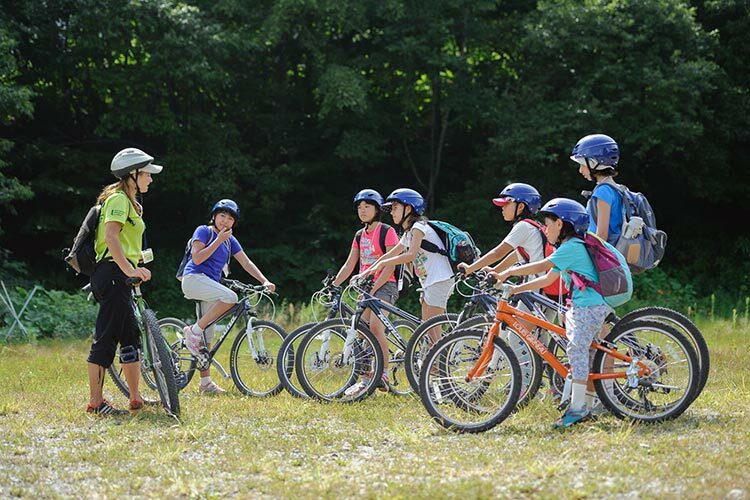 While staying in a hotel is of course an option, many schools opt for camping, relying on the students to cook their meals, set their tents and have a truly outdoor experience. We are able to provide everything from utensils, tables and chairs ­ to tents and sheltered eating areas. Whether it is the first or last day, students will be continually experiencing new things. 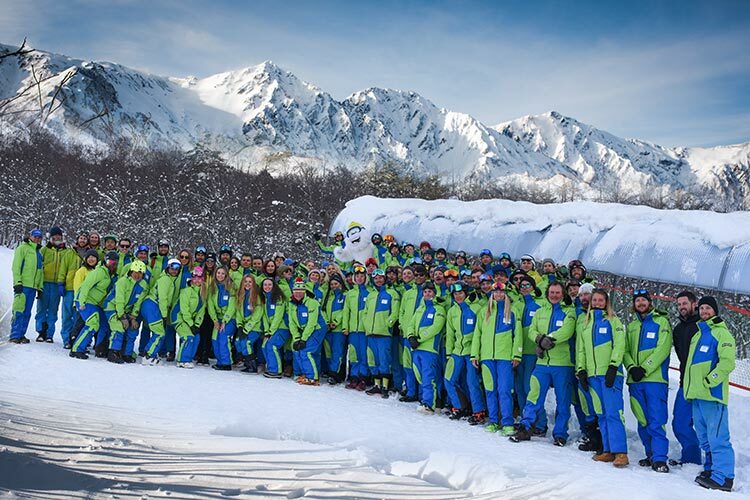 Located at the base of a world class ski resort – Happo-one – we focus primarily on ski and snowboard lessons for our winter camps, as well as sledging & snowshoeing. 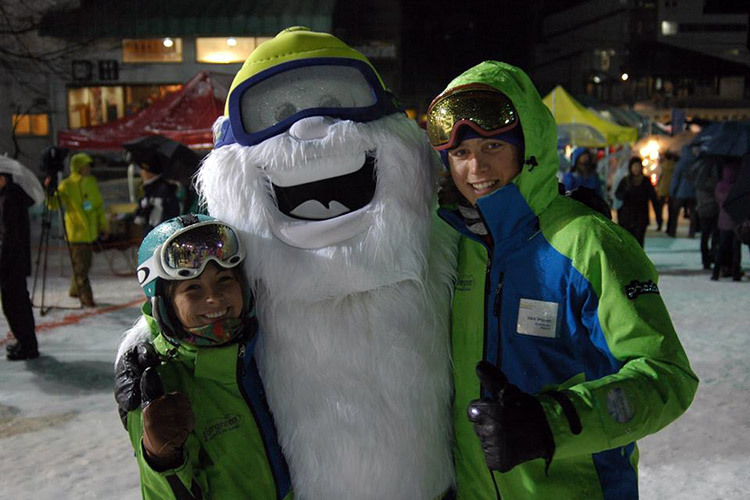 All of our instructors are qualified and experienced, and all lessons are grouped according to individual ability level. 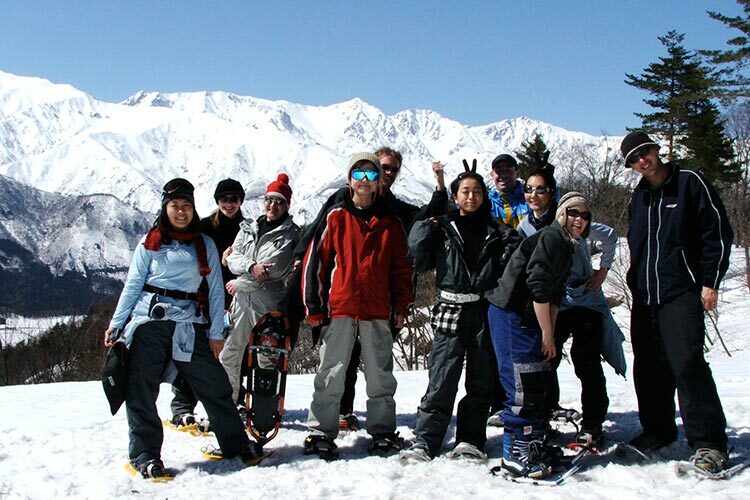 Happo­-one is the largest ski resort in Hakuba, and there is plenty of terrain for all levels. 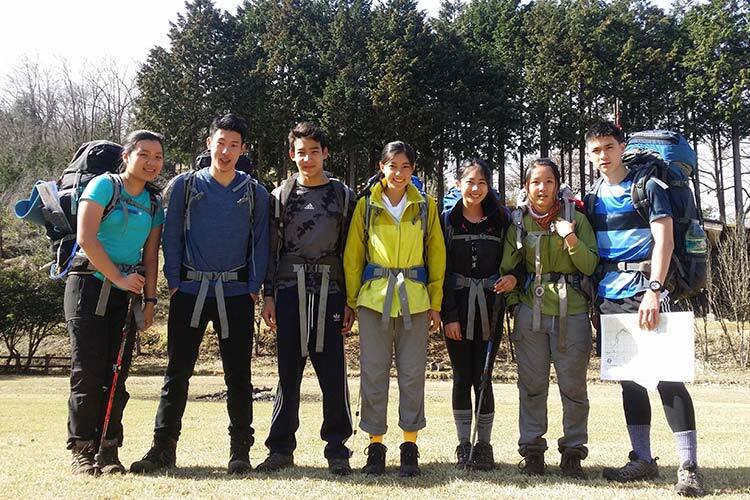 Evergreen is a proud provider of DofE challenges all over Japan. Whether you are in need of a guide to lead you through the mountains, or you would like us to organize an adventure challenge from scratch, we will be more than happy to assist with anything needed. Our staff are registered as DofE award Trip leaders and are fully experienced to ensure a maximum of safety and fun! 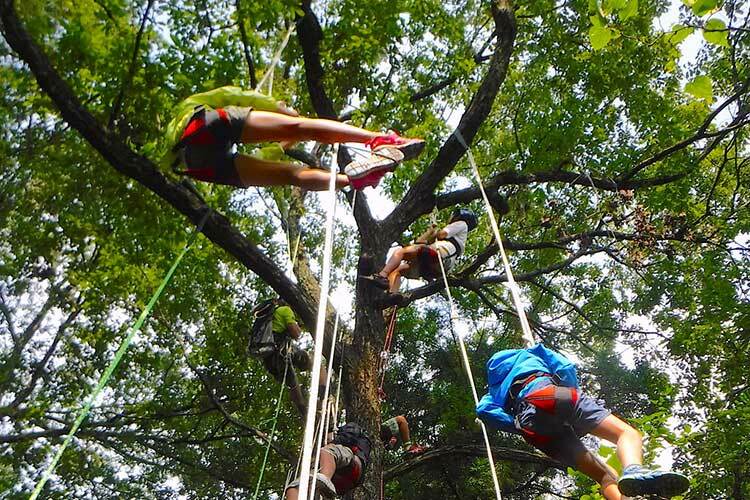 We have a very real passion for working with youths in the outdoors, and would love to assist you in creating the perfect camp for your school group. For further details on our programs and prices, please contact us. There are a few different options available to schools for meal arrangements. Evergreen can provide the prepared meals or the ingredients with which the students make their own meals, or the students can purchase their own ingredients and cook their own food. If you have opted for a hotel, they will arrange the meals. How long are most camps? Generally 3-5 days is the standard length for most schools coming from within Japan, and 7-10 days for schools coming from overseas. For the majority of our activities, we are equipped to continue the tours regardless of the weather. 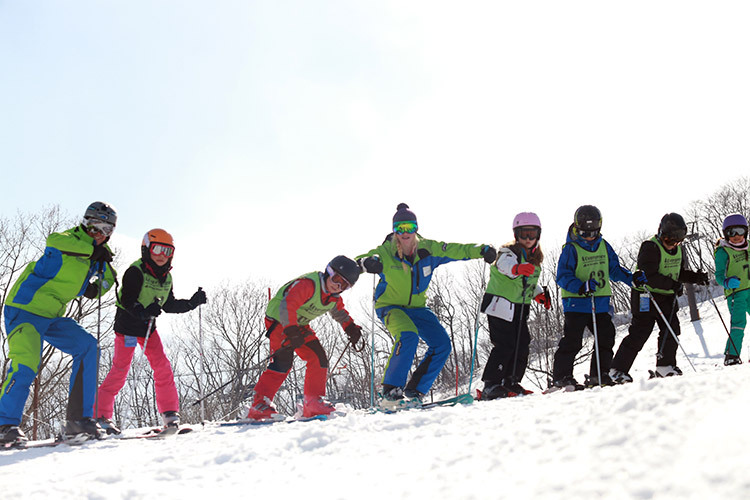 It is also true that with many activities, poor weather does not affect the enjoyment factor. 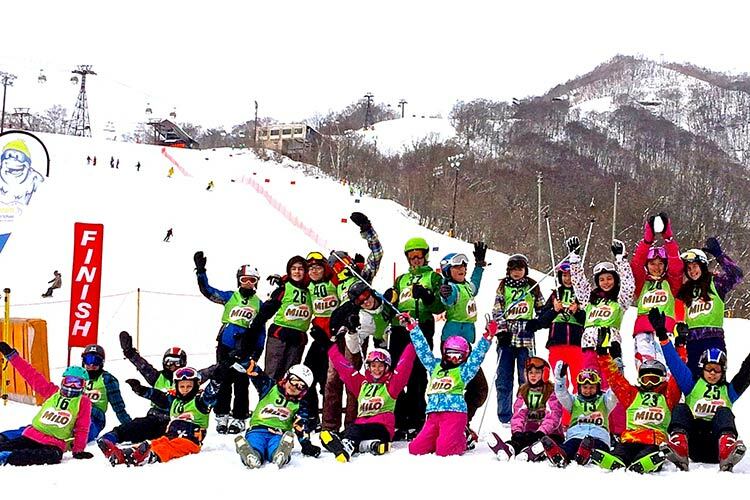 However, for extreme weather cases we do have indoor alternatives using both our facility here and others in Hakuba. 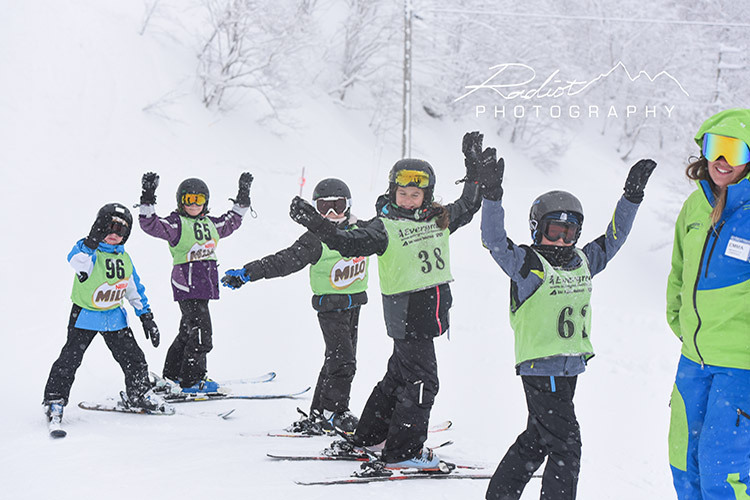 Alongside ski trips, spring and autumn are always popular times for camps, as the temperatures are pleasantly cooler than mid-summer and the valley a little quieter. Are you able to cater to specific dietary requirements and allergies? All meals provided by Evergreen will be prepared by Roots Cafe, which has extensive experience in catering for schools and large groups. Roots Cafe understands the importance of proper nutrition and diet in young people, and is able to prepare delicious substitutes for all allergies and requirements.